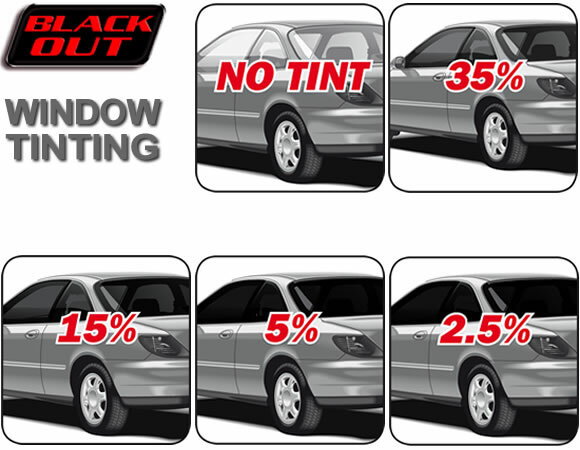 Scratch-resistant tint filters out harmful UV rays and reduces glare from sun, snow, and headlights. Keeps car interior cool, reduces fading, and improves security. Supplied with easy to follow instructions, knife and squeegee.